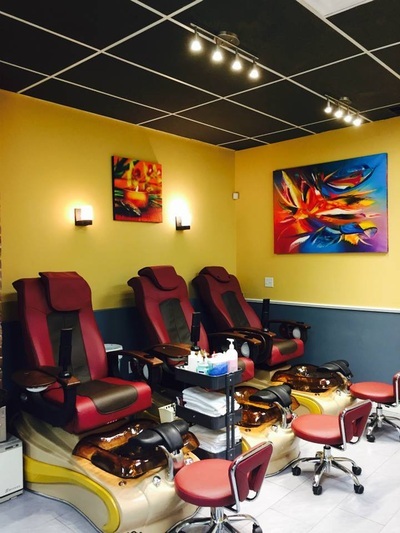 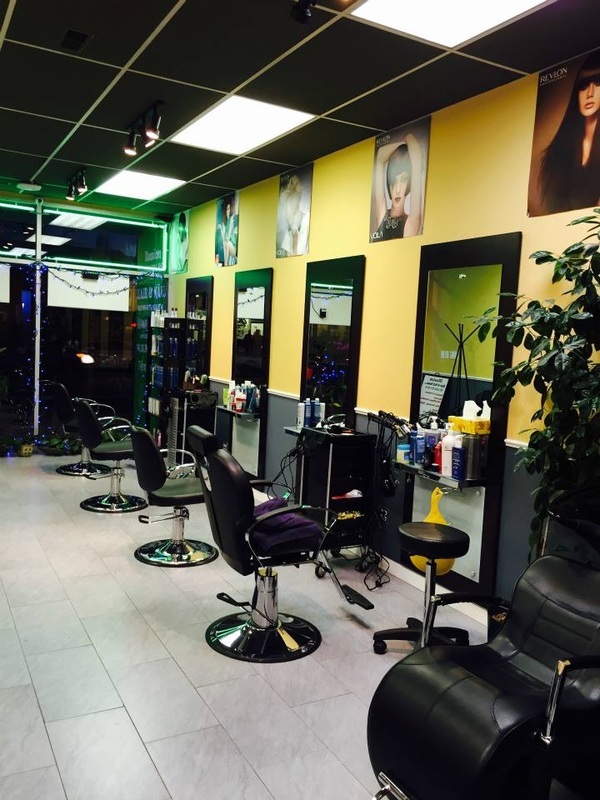 Illusion Salon is the newest addition to the vibrant mix of businesses in the Heights community. 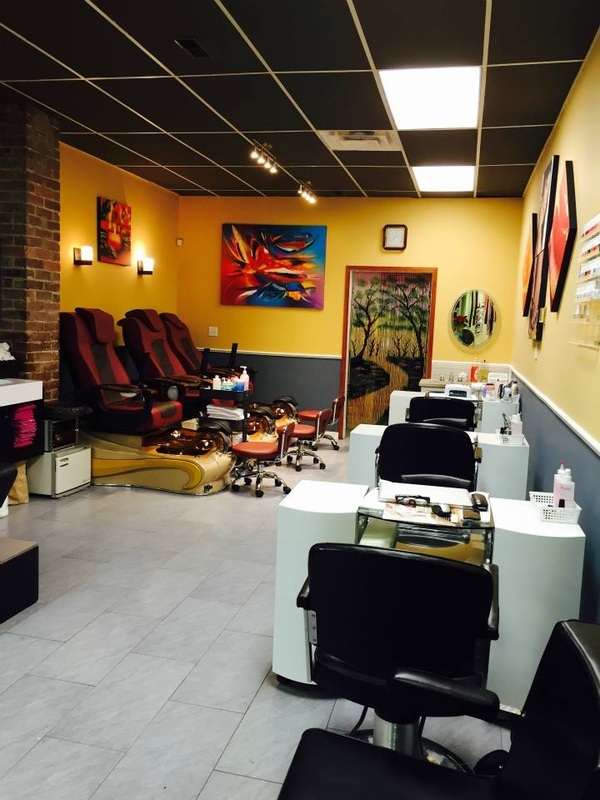 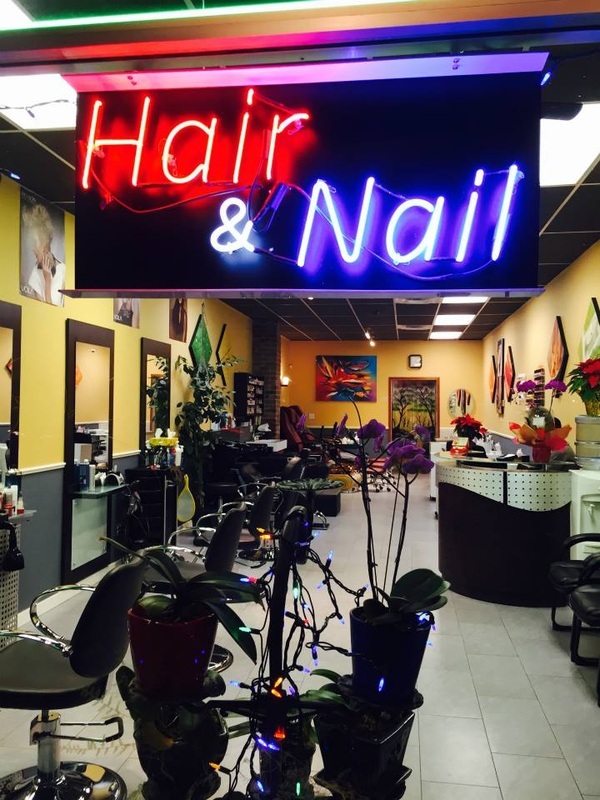 Located on the north side between Macdonald and Gilmore, Illusion specializes in hair and nail care. 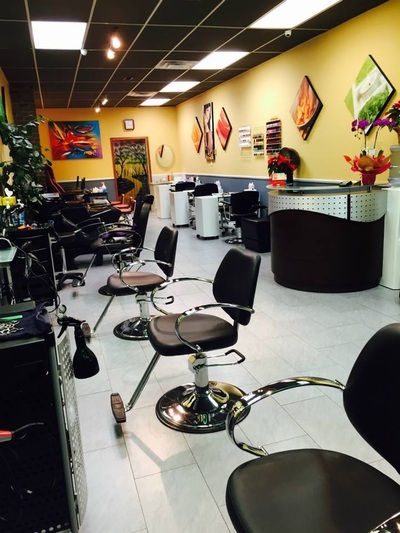 Our experienced professionals are skilled in services from unisex haircuts, styling, and colour, to full nail treatment ranging from relaxing pedi and mani spas to 3D art. As a bonus, we also offer threading services starting at $4. Come and treat yourself.